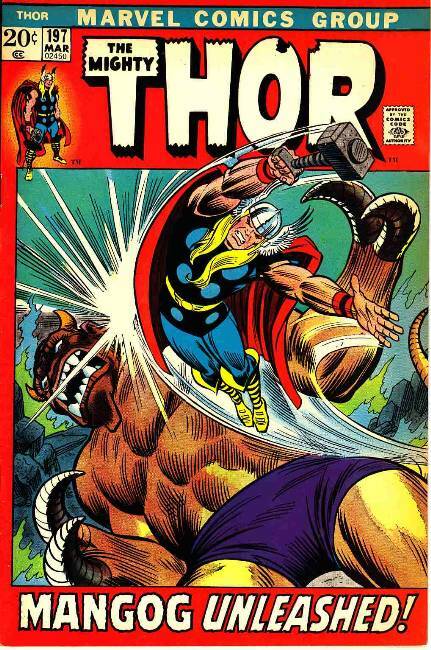 Thor battles Mangog in "The Well at the Edge of the World!" Script by Gerry Conway, pencils by John Buscema, inks by Vince Colletta. Appearances by Sif, Hogun, Fandral, Volstagg, Hildegarde, and Odin. Cameos by Loki and Hela. John Romita Sr. cover.